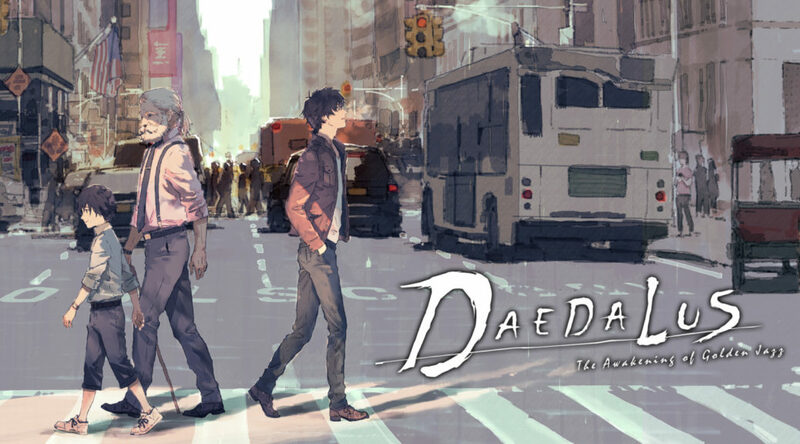 H2 Interactive is working on the English & Physical release of Daedalus: The Awakening of Golden Jazz which is coming to Switch and Playstation 4 on May 23rd. It seems fans of Jake Hunter Detective Story series in the west has something to look forward to in the future. Media Create has published Day One sales figures for several games this week. 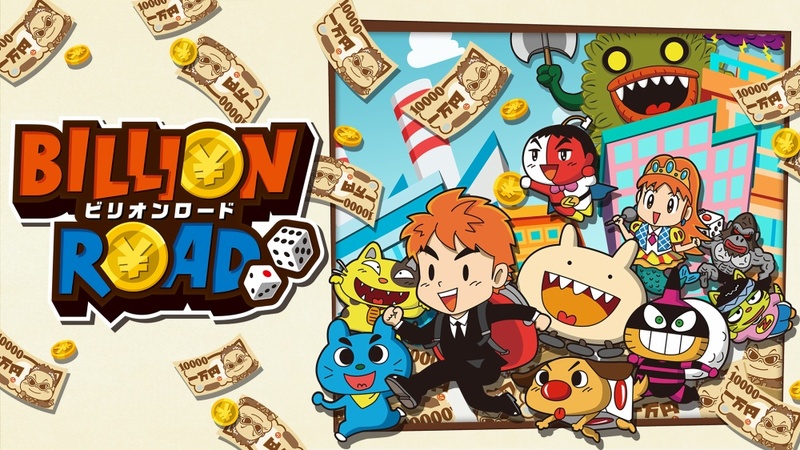 Four new demos are now available to download on the Japanese region Nintendo Switch eShop. 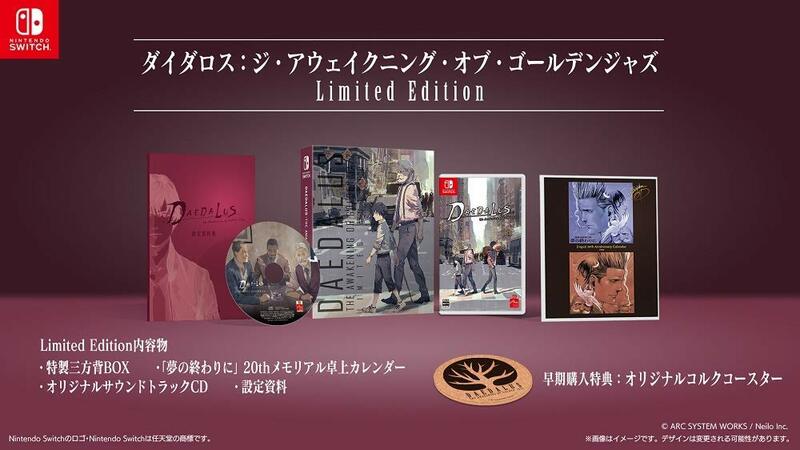 Amazon Japan has started taking international pre-orders for Daedalus: The Awakening Of Golden Jazz’s Limited Edition and Standard Edition. 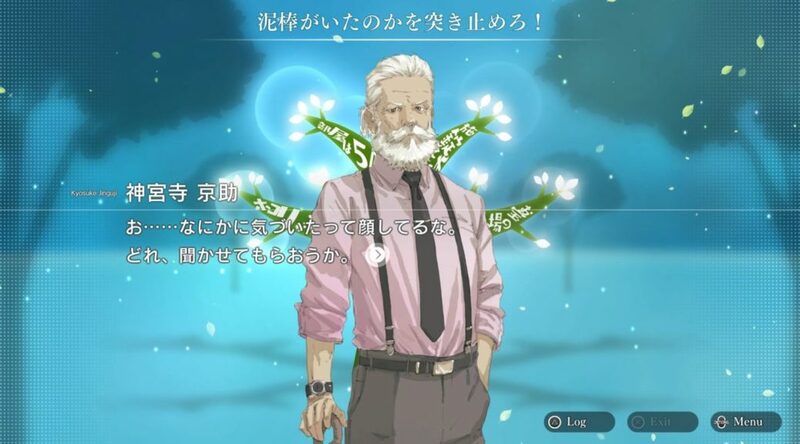 Jake Hunter prequel Daedalus: The Awakening Of Golden Jazz has received a release date and price for Nintendo Switch in Japan.